No shortage of flu vaccine is expected in Los Angeles County, and health officials Tuesday said clinics would be set up at community centers, parks and churches to get the vaccine out to residents in need. The Los Angeles County Department of Public Health was to release a list of clinics that will be administering free vaccinations against the H1N1 flu. 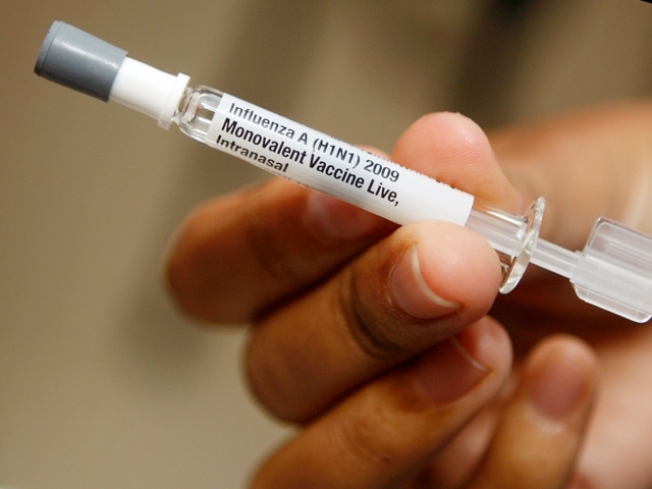 The vaccines will be available in both the the flu-mist nasal spray and injectable forms. The county says it will start distributing the vaccines right away to help slow the spread of the virus. Experts urge the people most vulnerable to infection to get to the head of the line. That includes children between six months and two years old, pregnant women, and people with chronic health conditions, as well as health care workers. For more information about clinic locations, call The Los Angeles County Department of Public Health at (213) 240-7941 or go to its website.